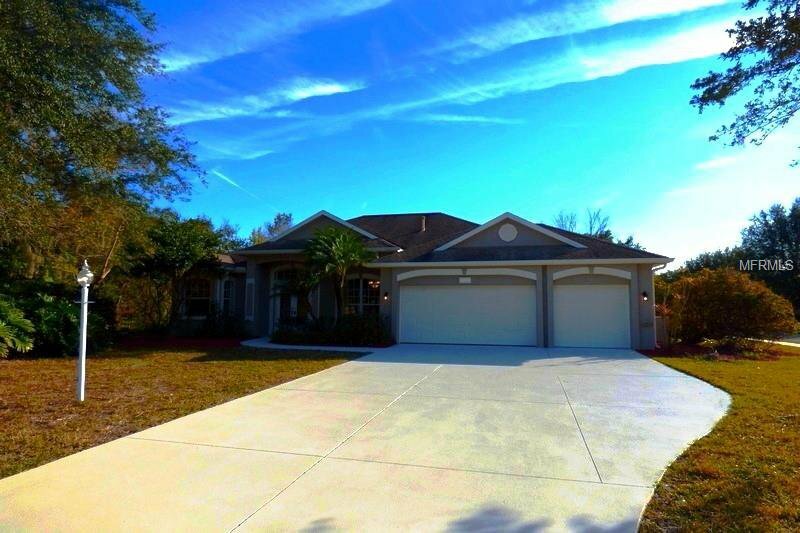 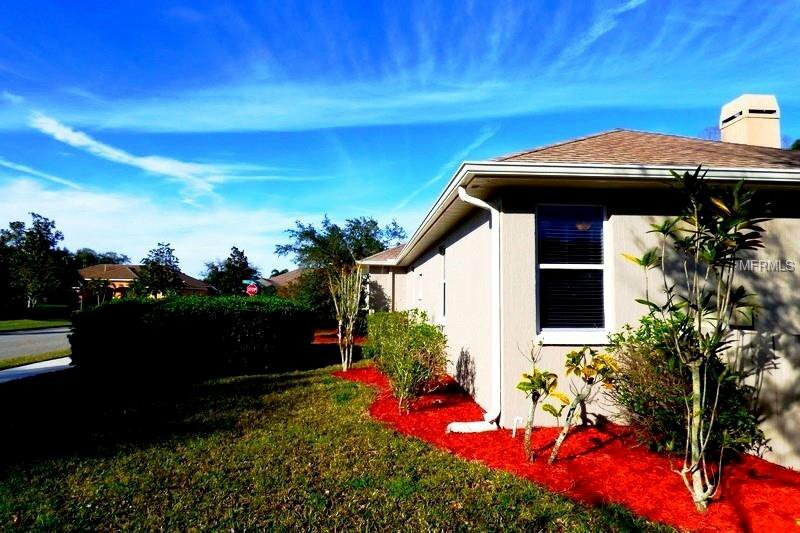 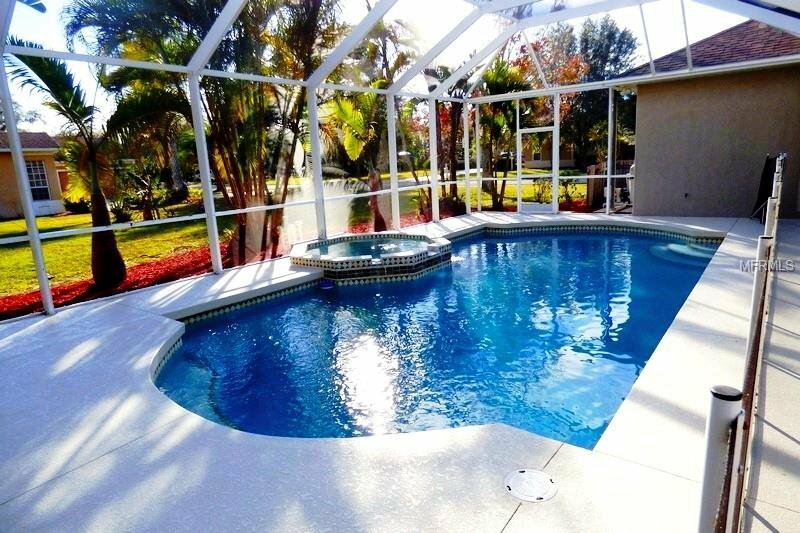 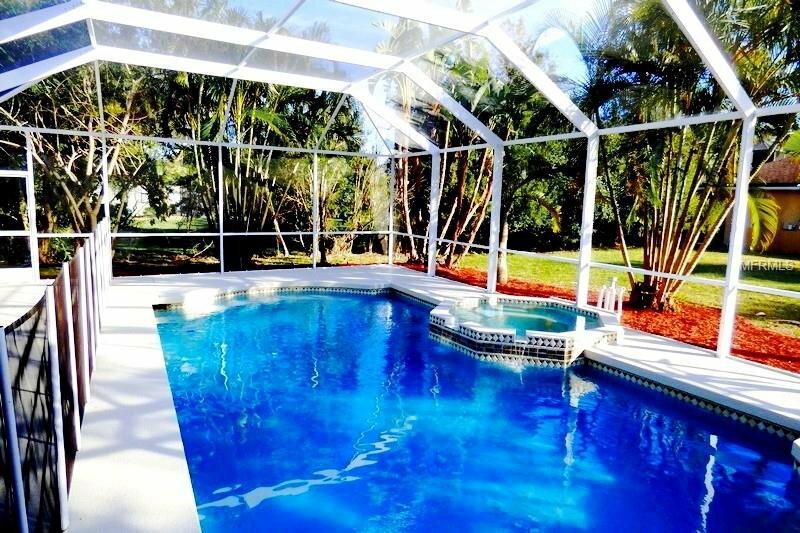 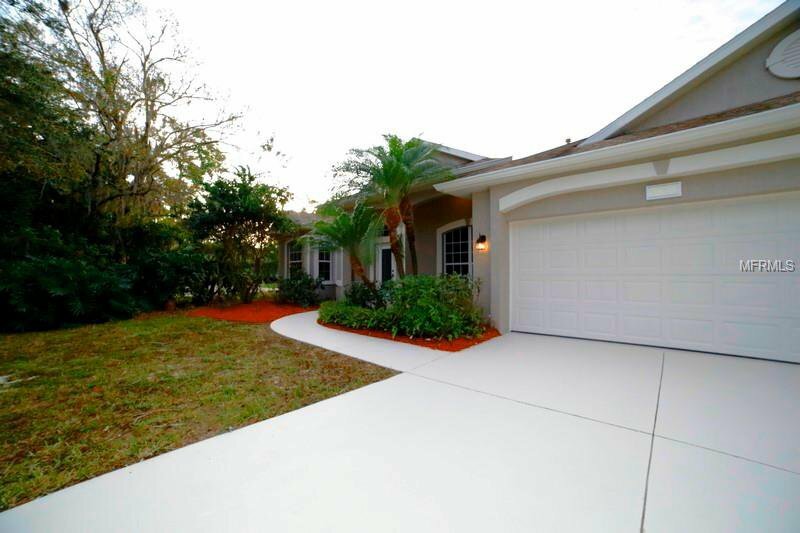 JUST REDUCED...Awesome home in the desirable community of Secluded Oaks! 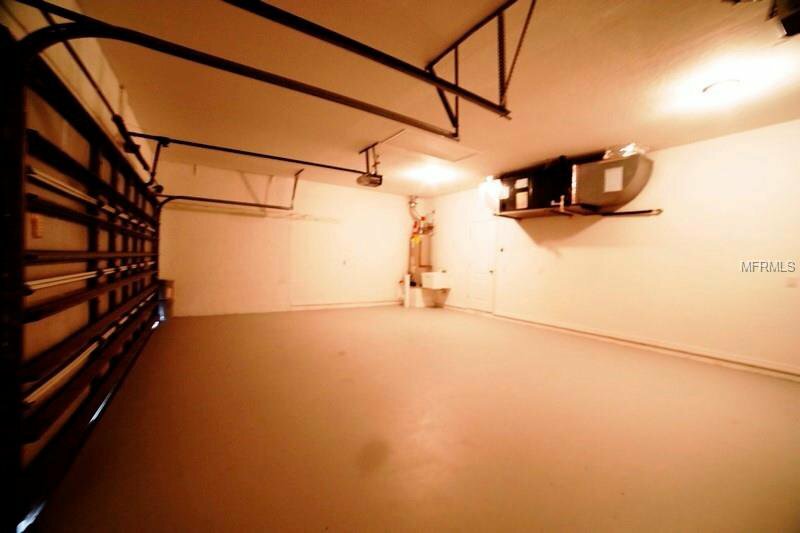 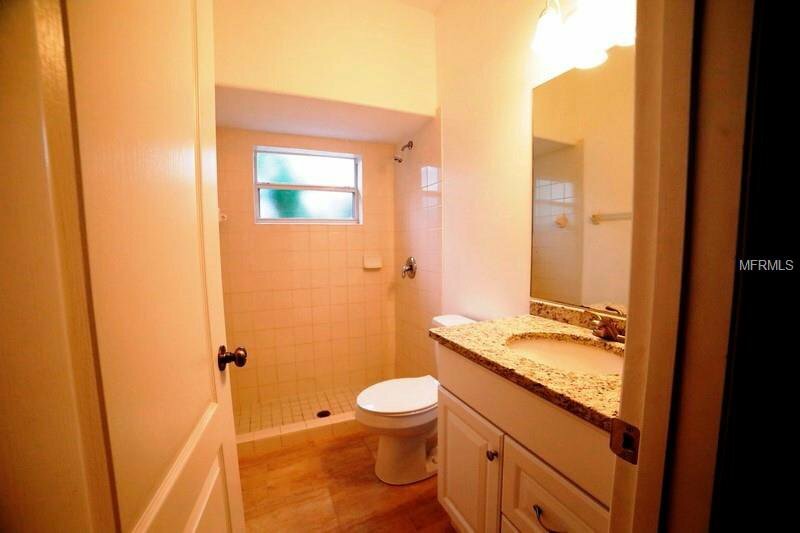 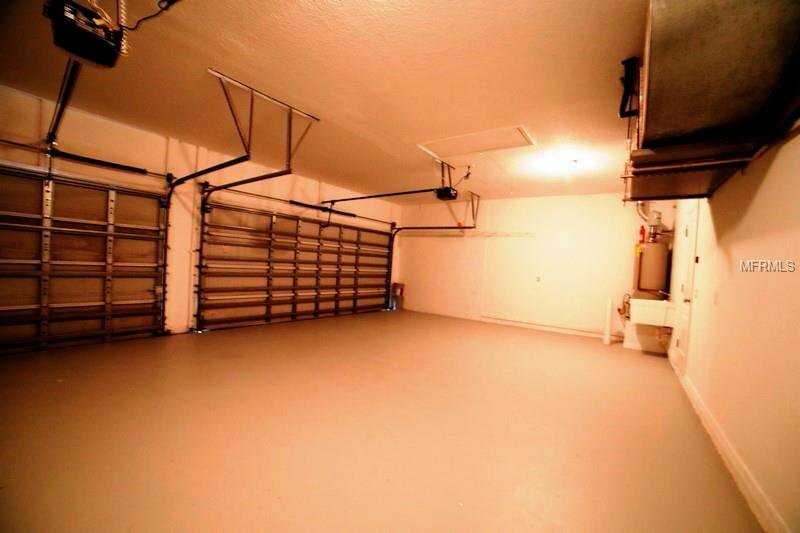 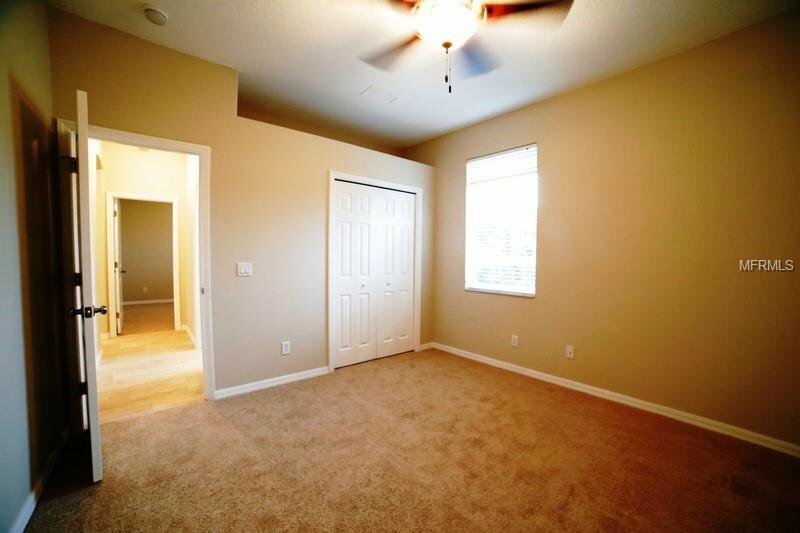 4 bedroom, 3 bathrooms & a 3 car-garage. 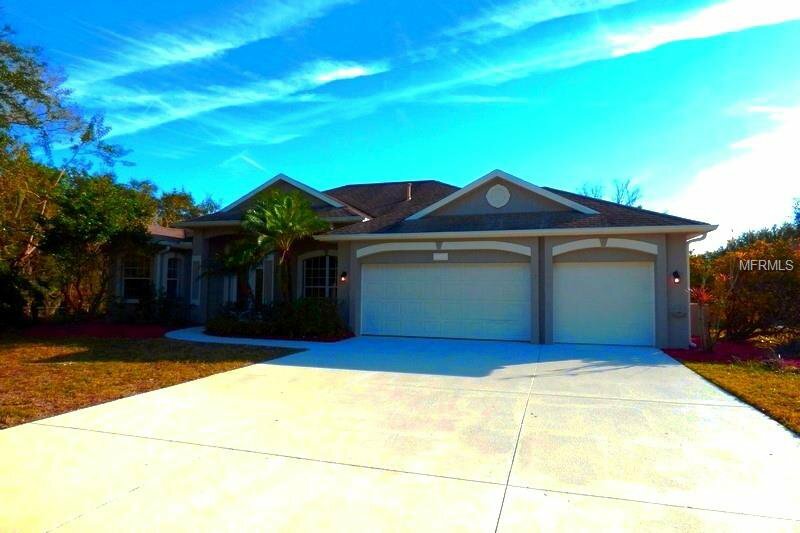 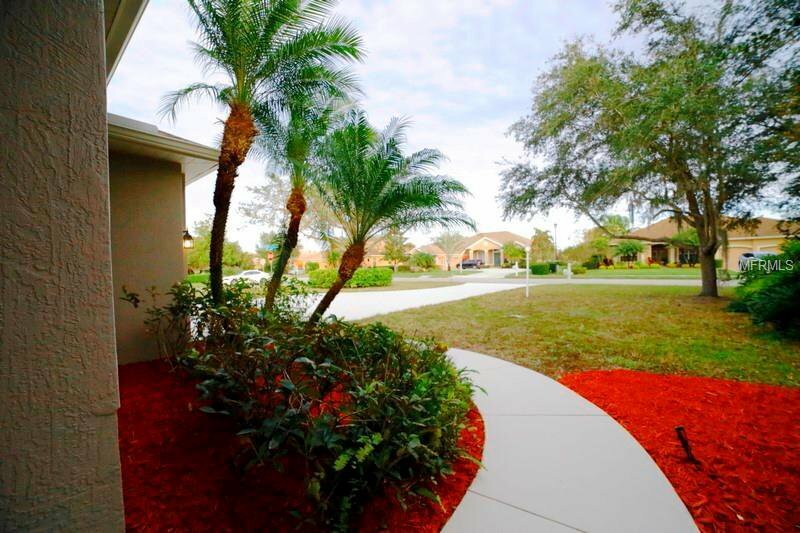 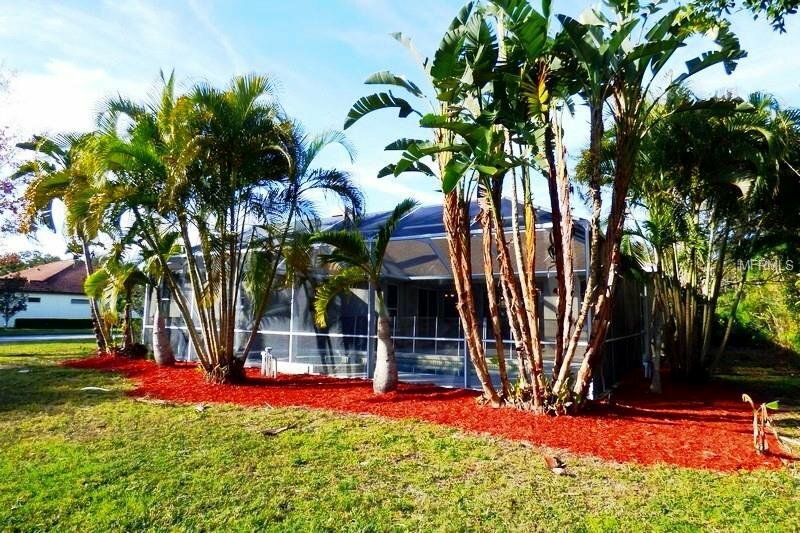 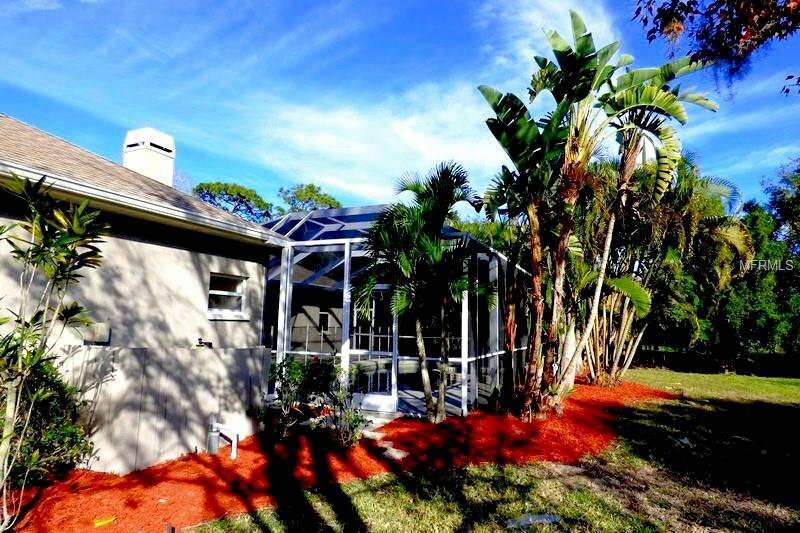 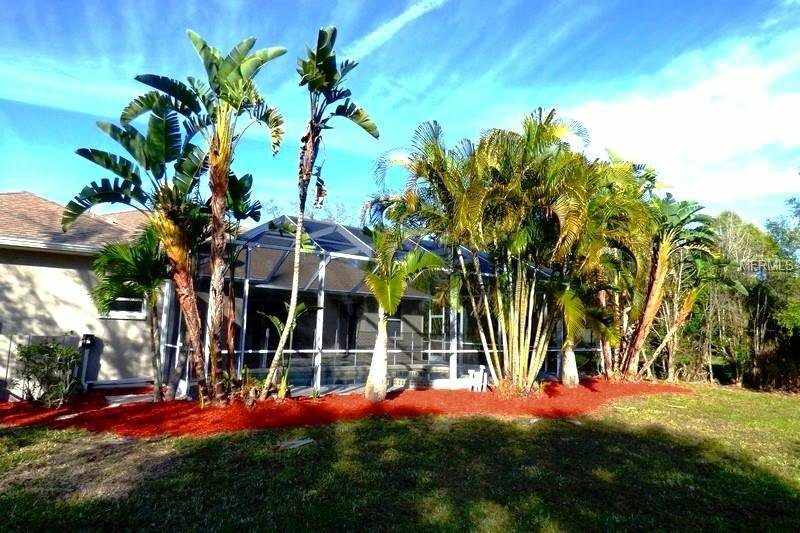 Loaded with quality extras you will love this custom home on an over-sized corner lot. 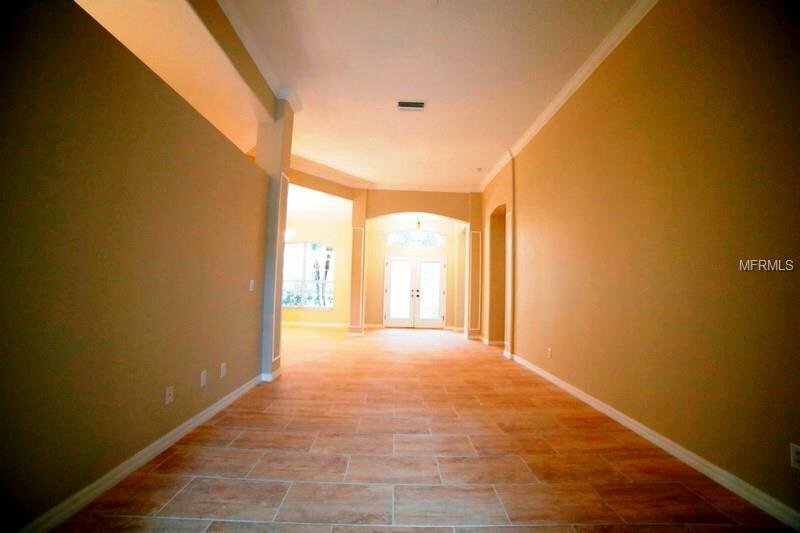 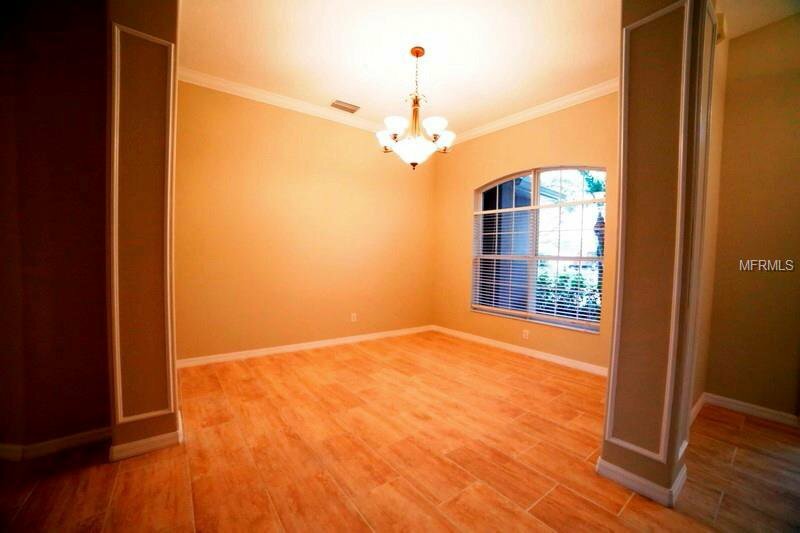 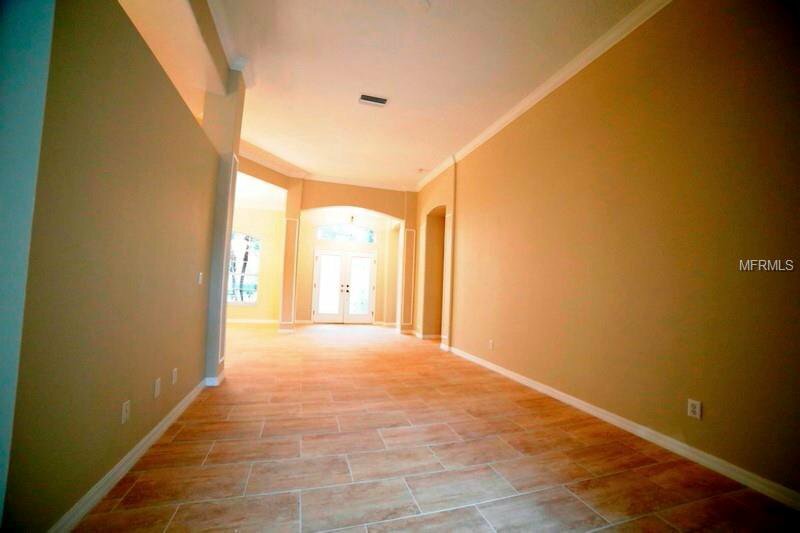 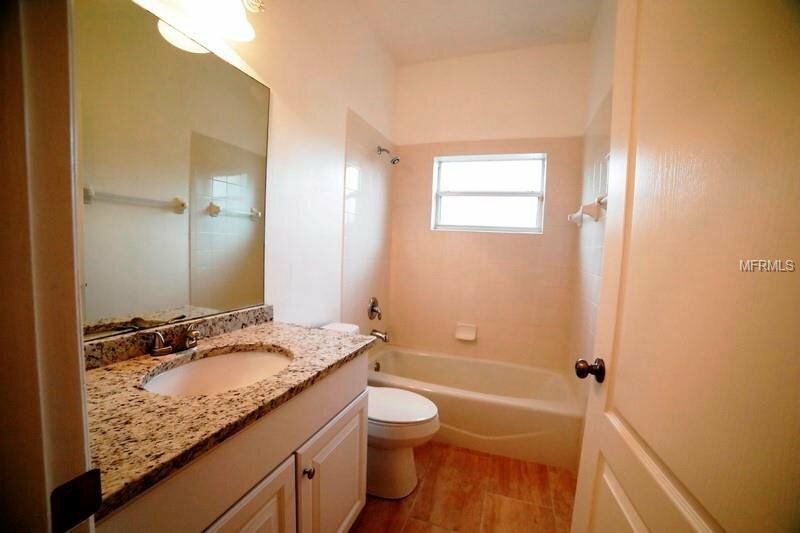 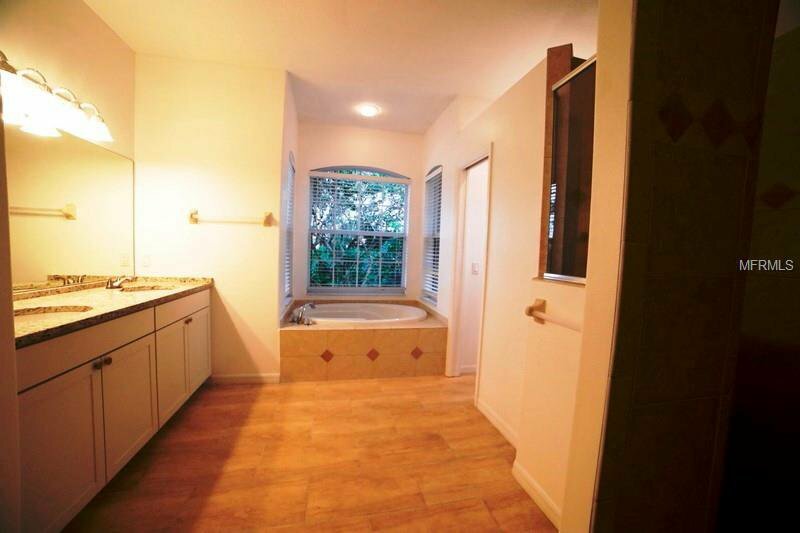 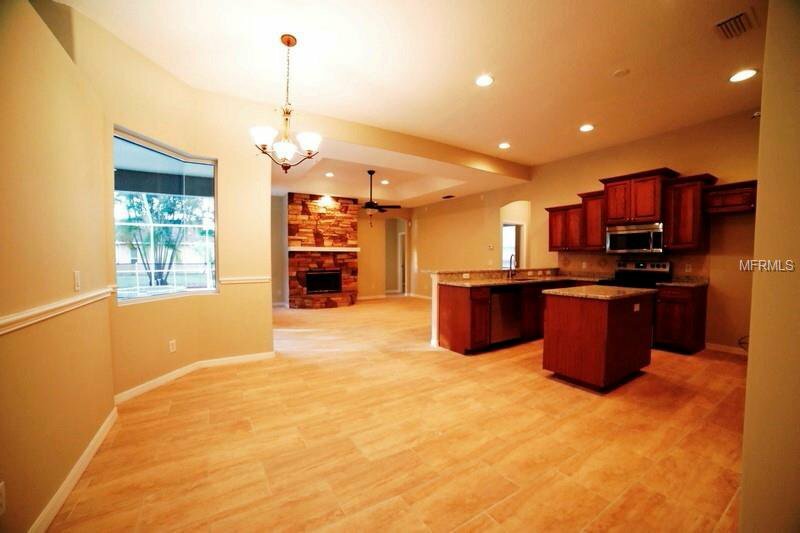 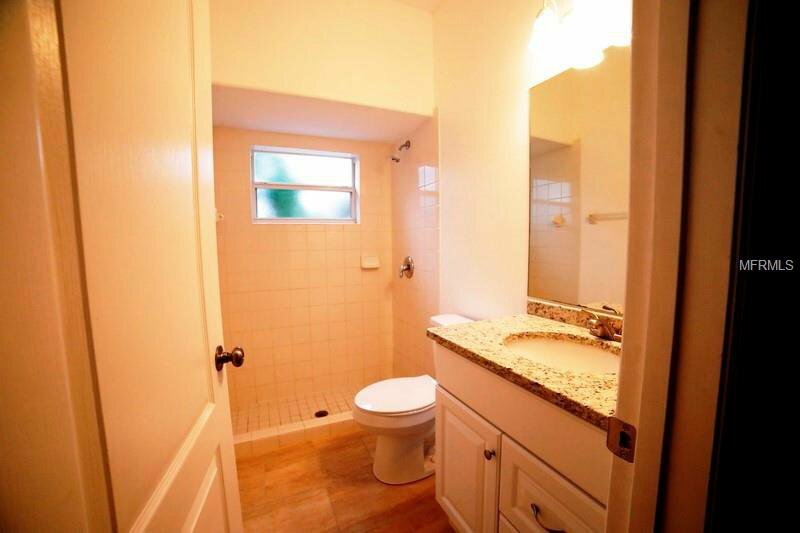 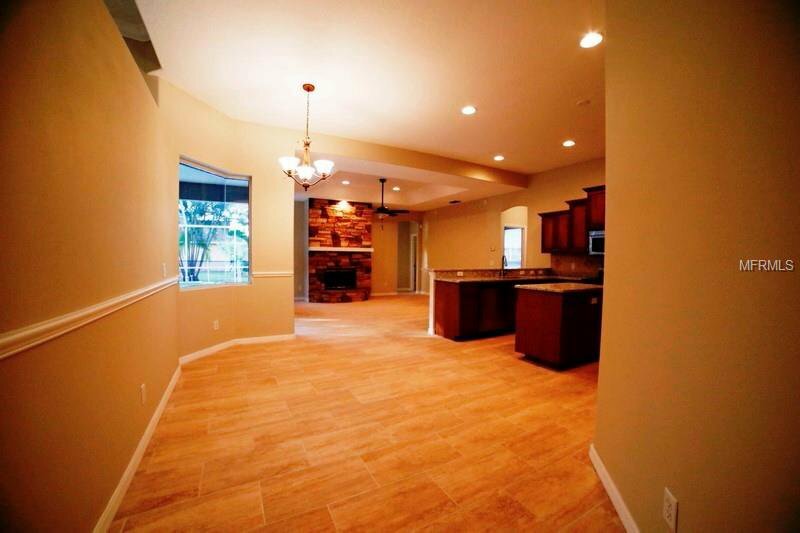 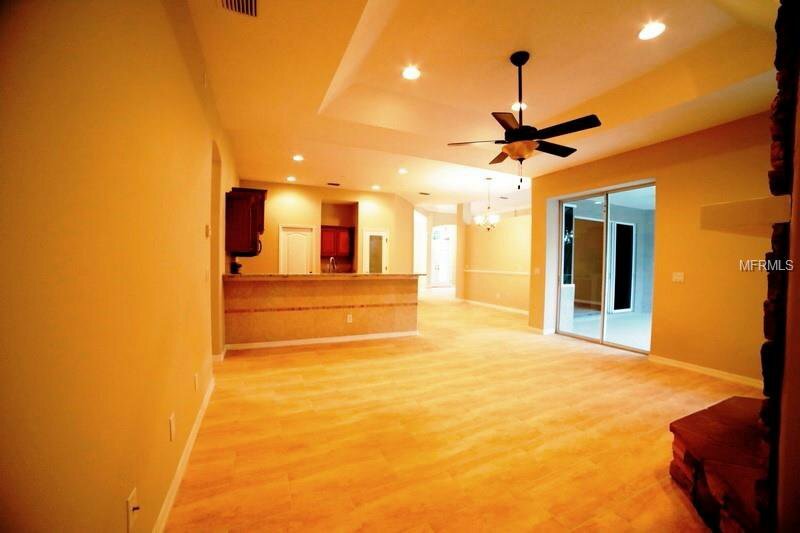 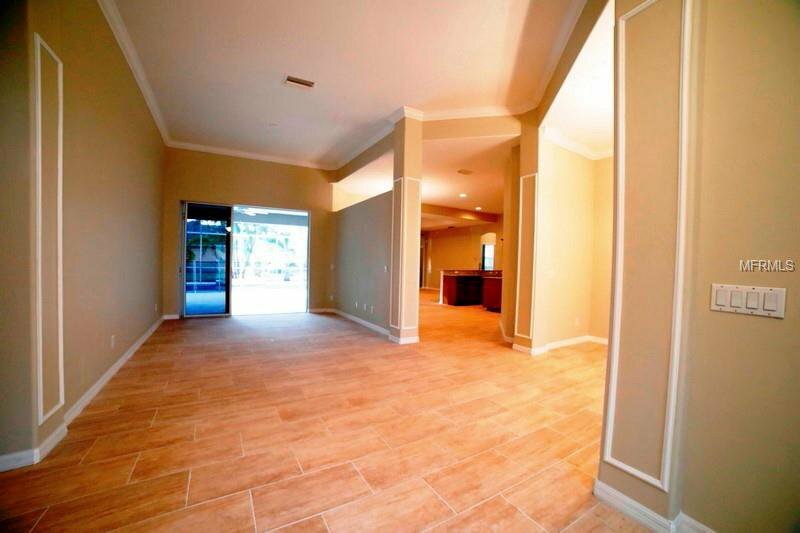 Gorgeous new tile floors in living room, dining room, kitchen & family and bathrooms. 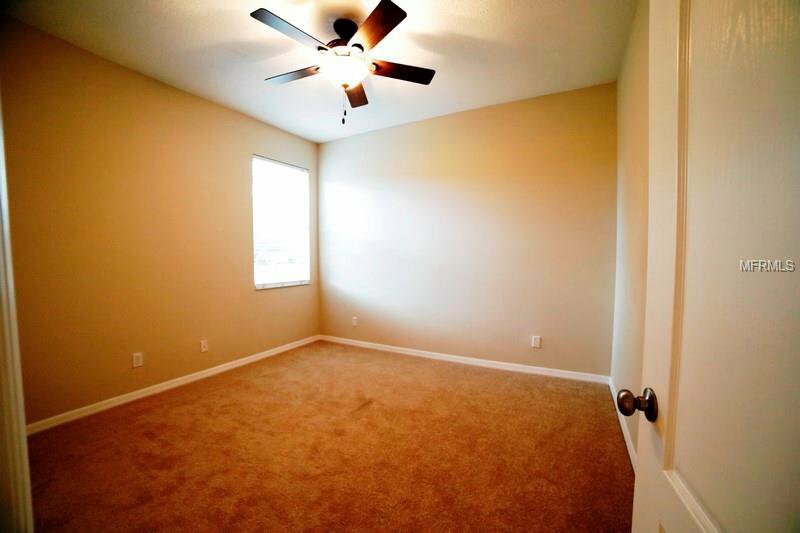 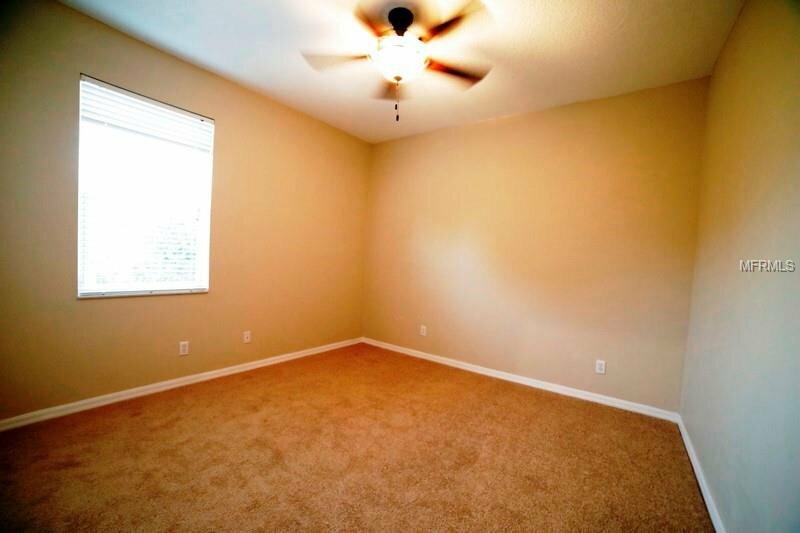 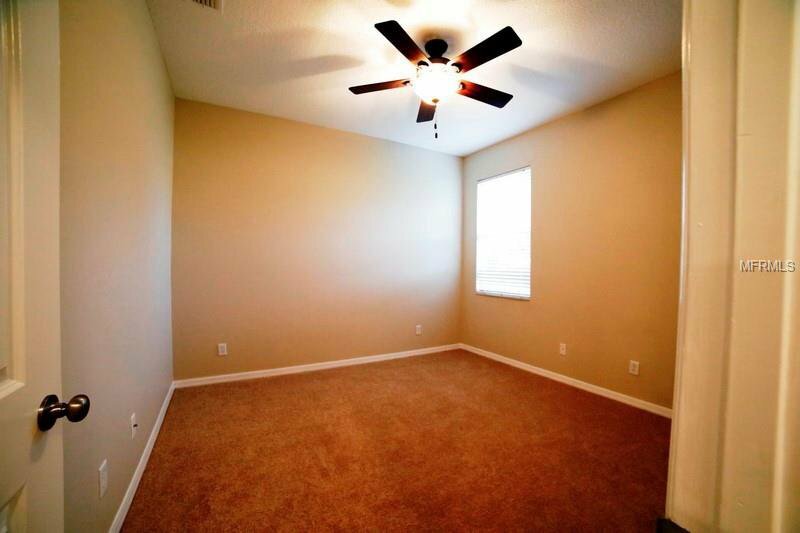 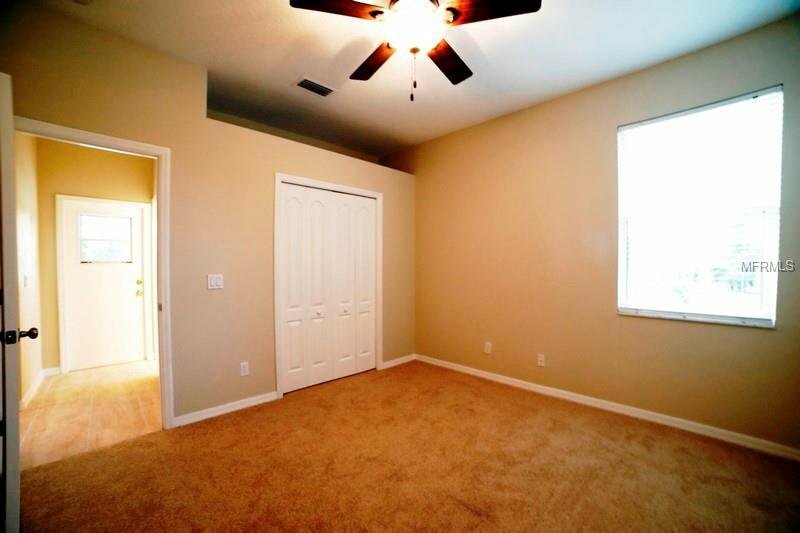 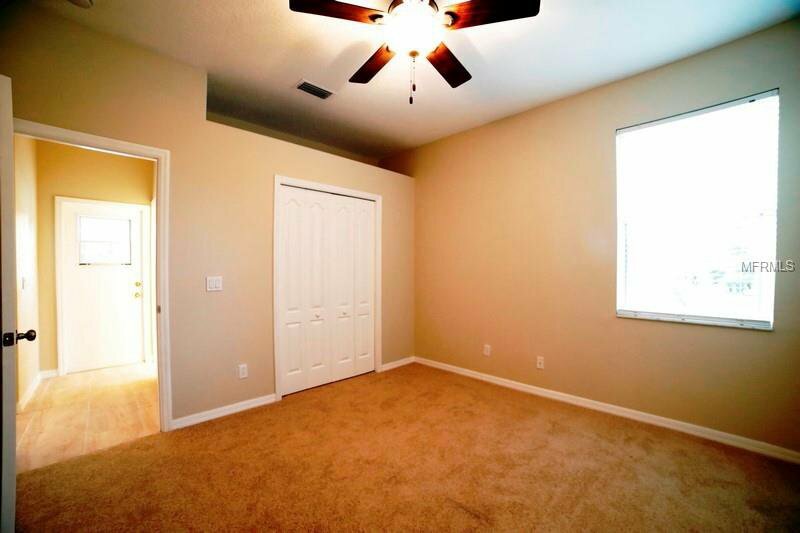 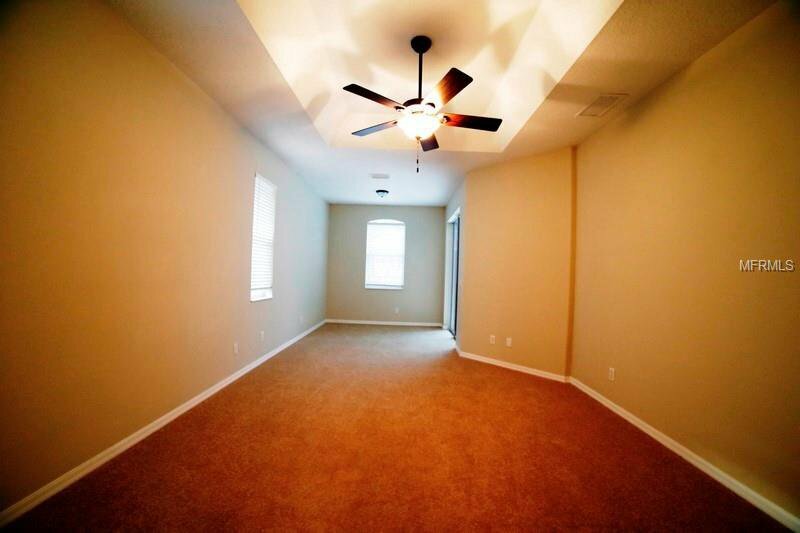 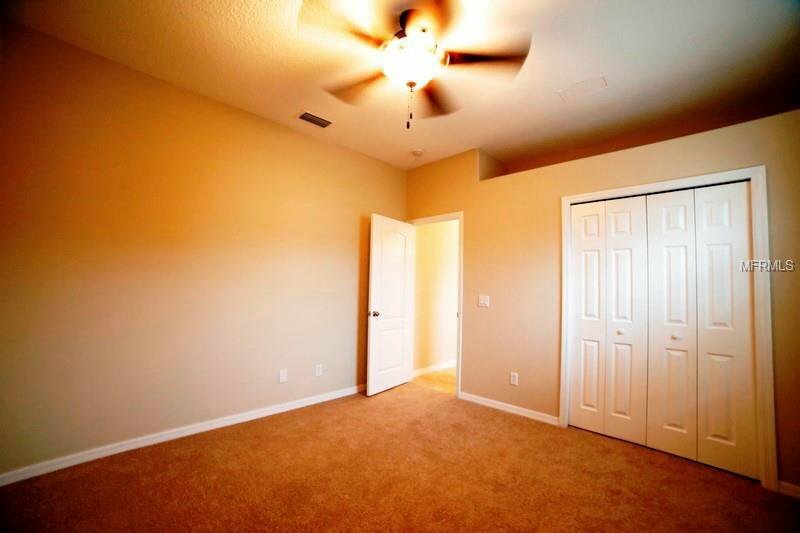 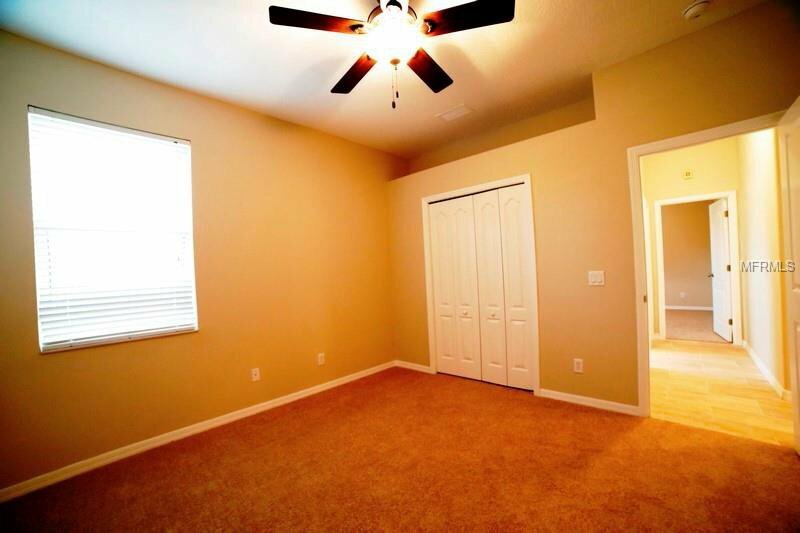 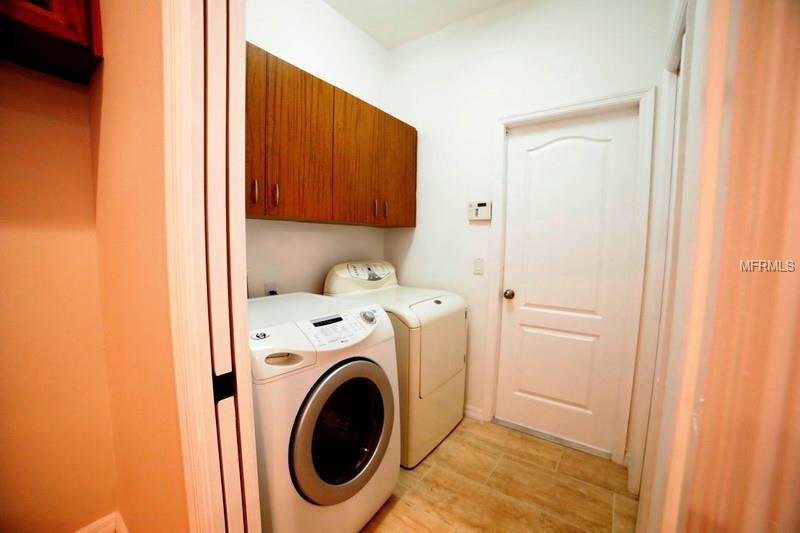 Freshly painted interior & exterior, new carpet in all bedrooms, new fans & light fixtures thru-out. 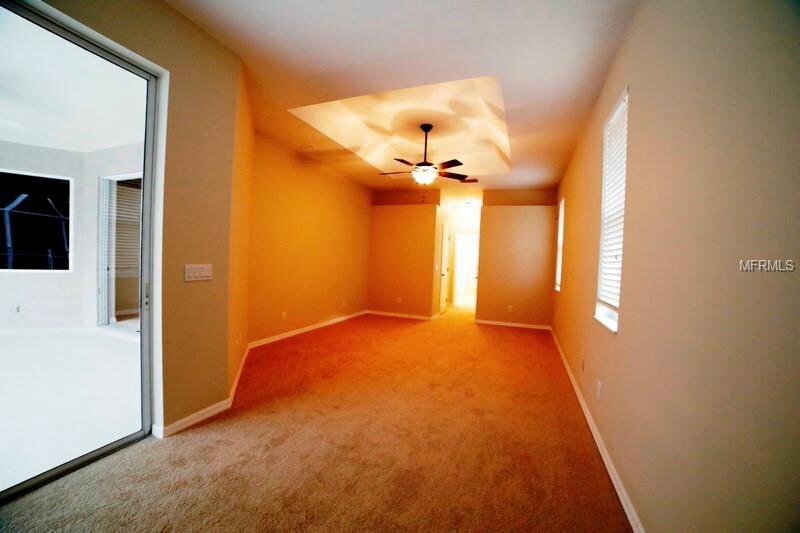 Decorative trim & tray ceilings with crown molding & art niche. 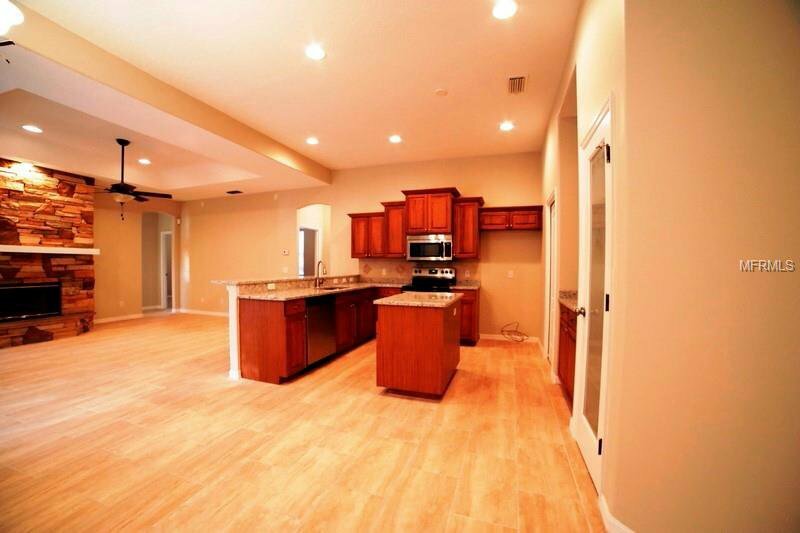 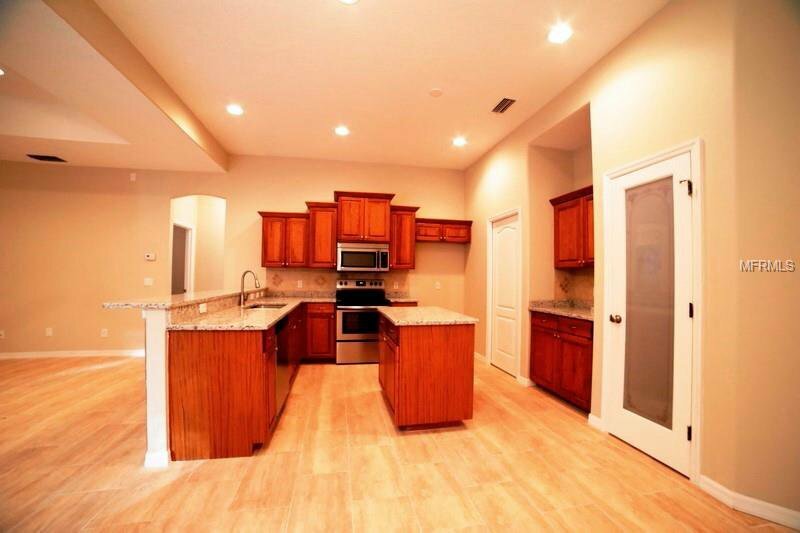 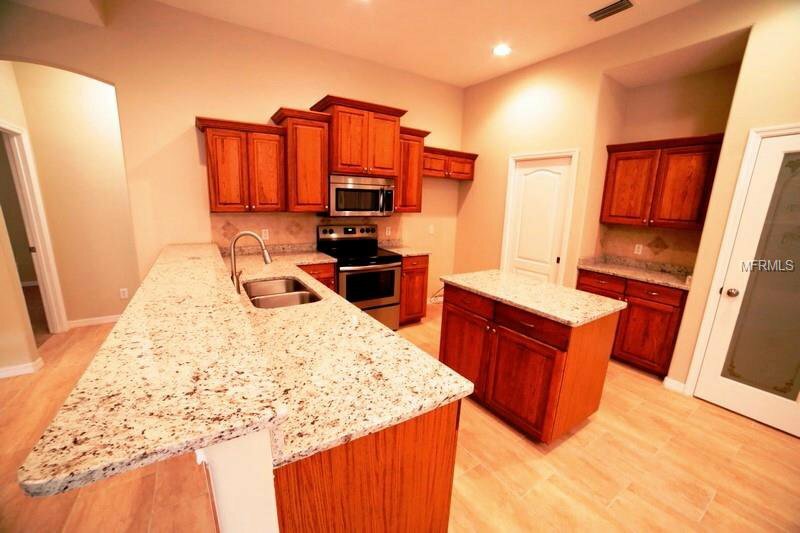 Dynamite kitchen with wood cabinets, granite counters, stainless steel appliances. 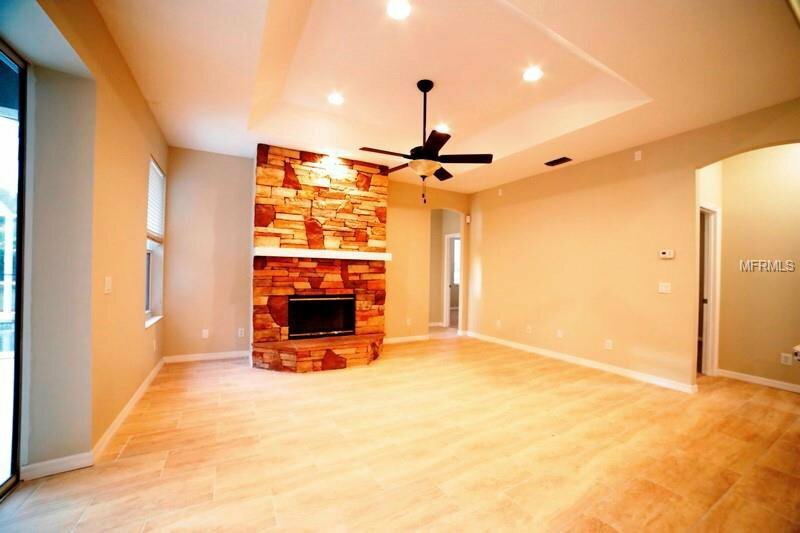 Family room with gas fireplace. 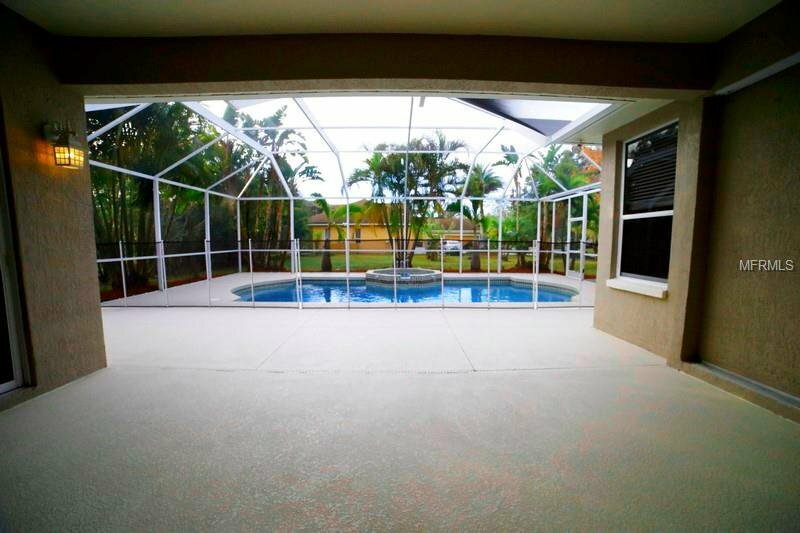 Aquarium glass window in the breakfast nook overlooks super pool/spa area and lanai. 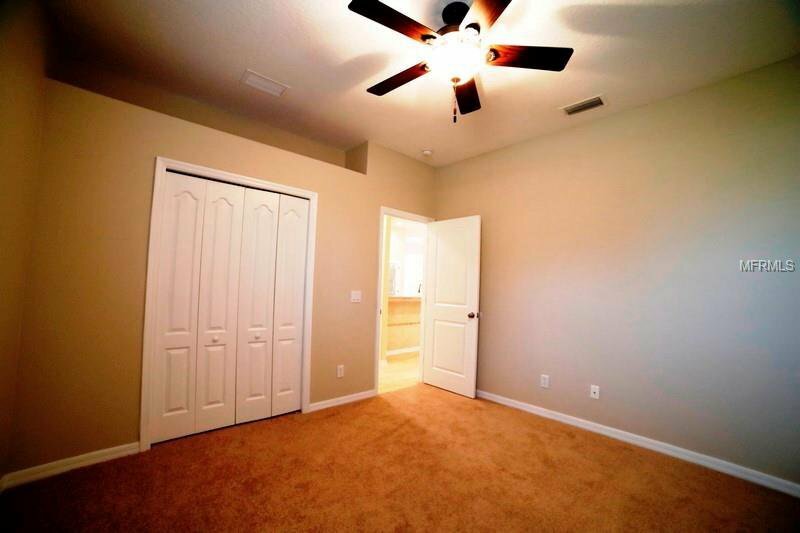 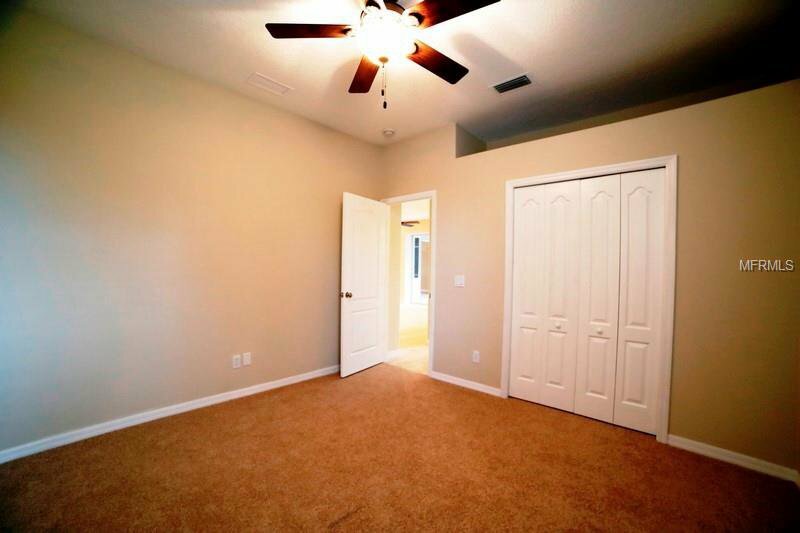 Sliding doors add to the ambiance from the oversized master bedroom, living room & family room/kitchen. 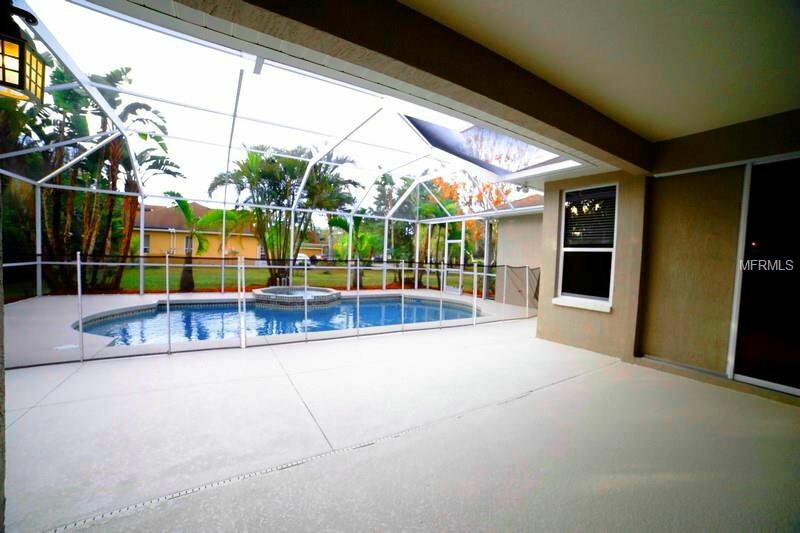 New well pump for irrigation, new garage door openers....This truly is a must see.